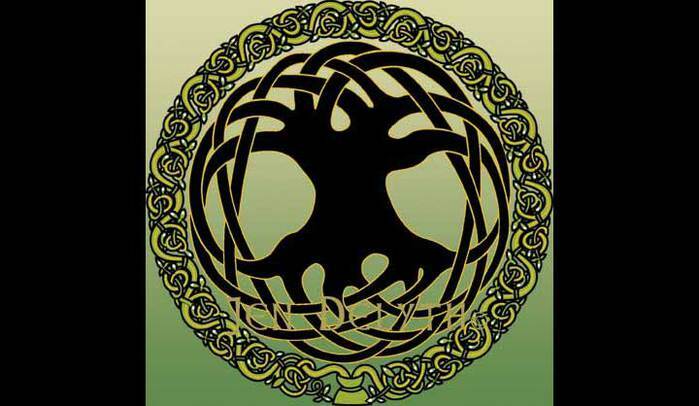 The Celtic culture is a Living Tradition with a rich heritage of Art, Symbols and Mythology. inspired by the Spirit in Nature, Celtic mythology and symbolism. 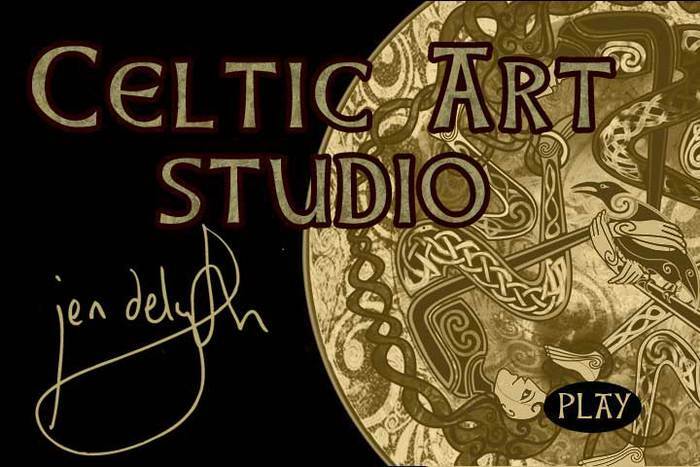 Jen's original Celtic Art appeals to those who seek meaningful, profound images expressing deep and essential aspects of the Celtic tradition.